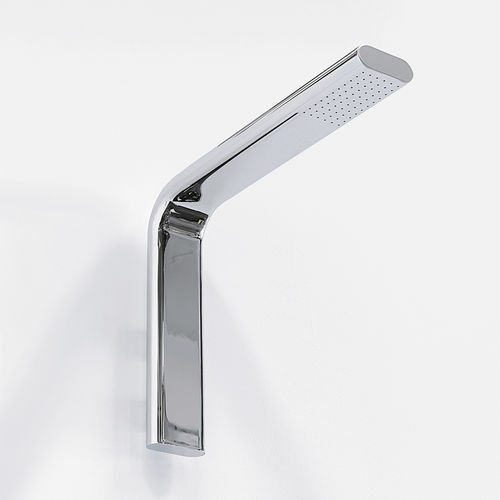 Noke’ is completed by a full line of taps and accessories. An unusual oval section and compact forms are its main characteristics. It is also characterized by some ceramic details perfectly integrated in the chromed structure, as in the soap and brush holders.